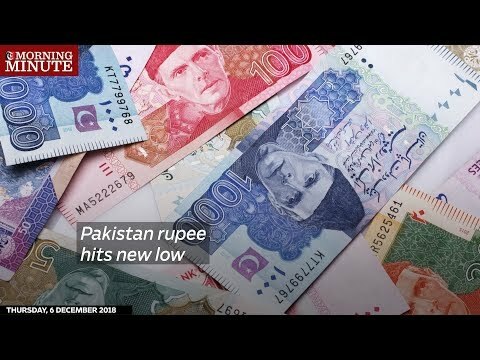 Pakistan Rupee has plunged to a new low against Omani Rial and has been trading between PKR358 to PKR359. While the value of the currency fell sharply last Friday reaching PKR373, it gained strength in the days since then. According to an expert, this fall could be due to talks between Pakistan’s government and the International Monetary Fund to secure a loan.